About a decade ago, when my friends’ kids were starting to go off to college, I found out something shocking. Most of them didn’t bring TVs with them when they went to school! “Back in my day” every dorm room had a TV, sometimes two depending on the residents. There was a TV in the common room and I even remember one of the laundry rooms having one. But, it wasn’t just my friends and their kids. Kids were bringing their laptops and that was about it. Of course this was in the fairly early days of streaming. The young folks mostly traded in pirated movies and occasionally streamed low-res versions of TV shows from Hulu and Netflix. YouTube was big as well, obviously. Without young people is antenna TV doomed? That was my thought back then, and I think it’s a pretty reasonable one to have. And then, I realized that antenna TV didn’t have to disappear because students left the house without a TV. It turns out they still wanted network programs, and still wanted them live. They wanted local sports, too. Yeah, news programming is pretty much lost on the young, but there were plenty of reasons that students wanted live TV then and even more now. Only, most of them don’t have TVs. What can be done? One option is to use your phone for live TV. There aren’t any antenna adapters for phones that I know of, but there’s another alternative that works really well too. 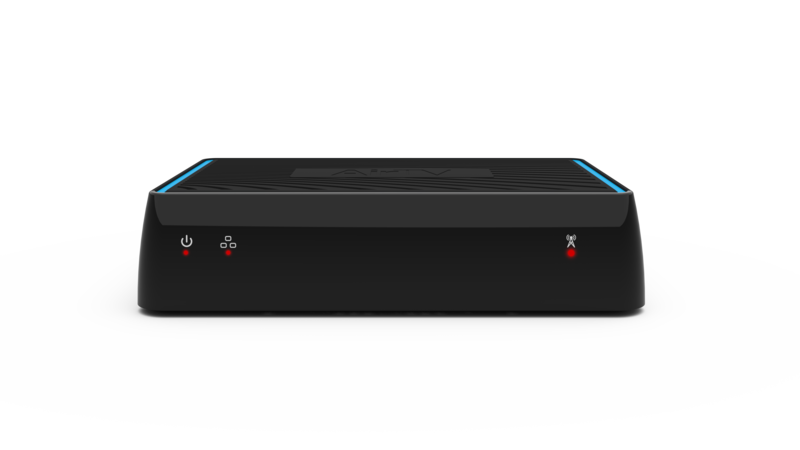 The AirTV lets you hook up an antenna in your home and stream that content anywhere in the world to an iOS or Android device. It’s a great solution with no monthly fees. It even comes with DVR functions. Unfortunately there’s no client app for your PC yet so you’ll have to use a phone or tablet. 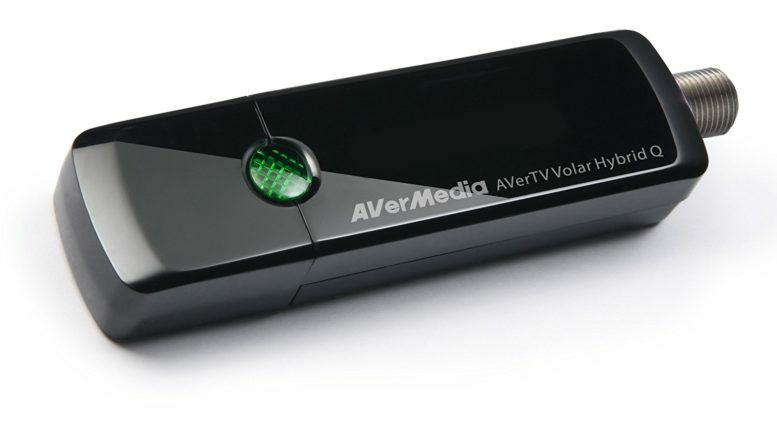 This AVerTV Volar isn’t new on the market, but it’s still a great way to get true live TV on your PC. It comes with the dongle that connects to any USB port as well as software to let you watch TV right on your laptop screen. You’ll need an antenna, which you can conveniently get at Solid Signal. Connect everything up and you’ll be watching live TV in minutes. This little dongle does even more. You’ll get a real remote control so you can lean back and watch instead of sitting hunched over the computer. You also get a radio tuner if you’re still listening to music that way and finally you get the ability to capture files from S-Video or composite video. This is helpful for when kids come home and can help transfer all those home movies from the turn of the century onto computer files. 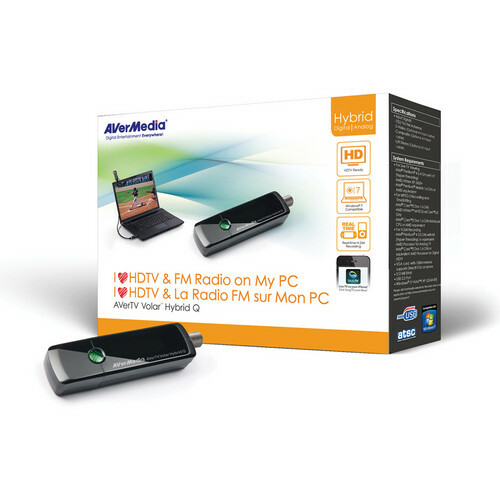 So, check out the AVerTV Volar Hybrid at a special price at Solid Signal. Even if you don’t have a kid in college it’s a great option for recording and storing live TV.